Colombo Port has embarked on a major infrastructure drive as the Sri Lanka Ports Authority (SLPA) is set to receive fourteen new Terminal Tractors that will substantially increase the efficiency of the country’s busiest port. 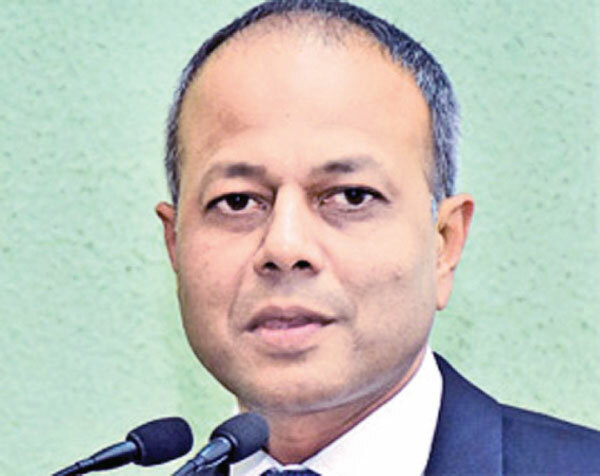 Ports, Shipping and Southern Development Minister Sagala Ratnayaka said the new Terminal Tractors will be added to the current fleet with the aim of increasing the speed of the Colombo port’s daily operations. The Minister said the SLPA would spend Rs.190 million for the new investment and a Malaysian supplier has been selected through a transparent procurement process handled by the Ministry of Ports and Shipping. Ratnayaka said the new infrastructure development drive would project Colombo as a more competitive port in the region and move it up on the global ranking. “The Port must attract greater transhipment cargo traffic volume – thus directly increasing foreign exchange earnings. To achieve this, we must be more attractive than all neighbouring ports – financially, efficiency-wise, and in terms of ease of doing business,” he said.